E.A. Berg’s innovative Convenience Store Retail coverage is key to success for clients. E.A. 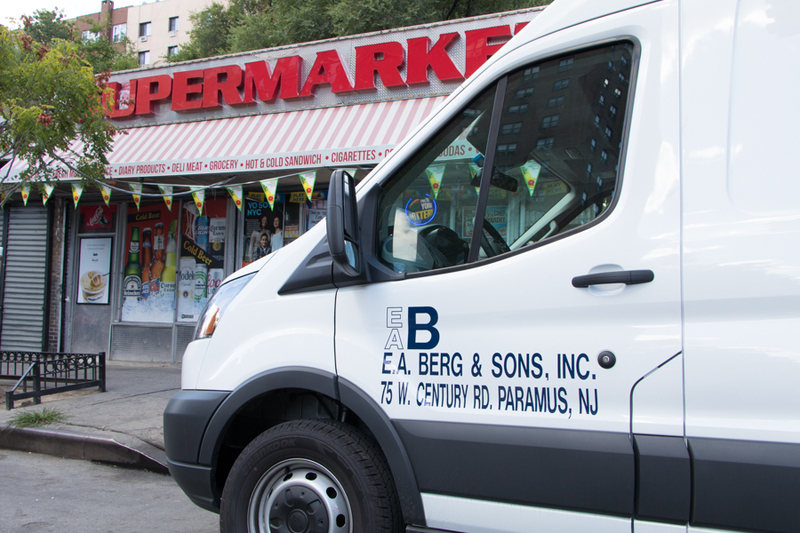 Berg’s Convenience Retail team is like no other in the industry providing consistent in-depth coverage with Independent retailers. Face to face selling results in excellence in distribution, merchandising, and display creating trusted relationships with retailers. Teams focus on brands resulting in on-shelf presence and winning market share at Independent Convenience stores. 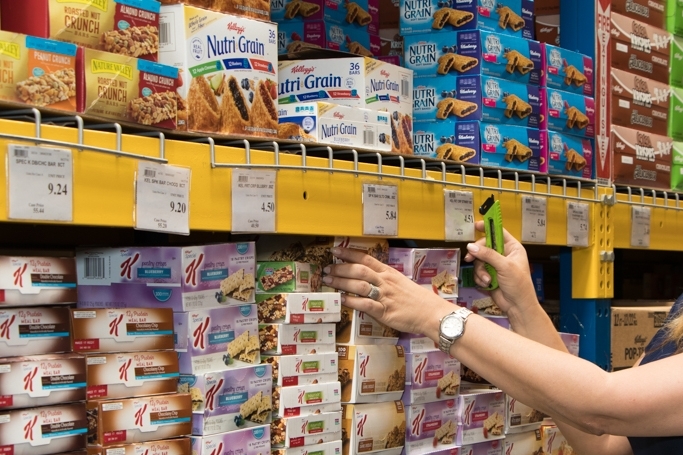 Chain account coverage ensures distribution and program validation. E.A. Berg’s Retail Convenience store coverage provides excellence in distribution, merchandising, and speed to market at over 35,000 stores. The E.A. Berg Van merchandising program brings a new level of sales and marketing to the urban convenience store landscape. Products are sourced at wholesalers then Sales Reps sell product directly from the Van to the Retailer, gaining new points of distribution that were previously untapped. The primary focus is to sell items that are not currently in distribution. The Van Program provides an efficient method to carry product, displays, and other point of sale materials. Get the Van Program Now!